If you've gotten bored on a flight and just wished that you'd have internet connectivity up in the skies, then you're certainly not alone. A new report reveals that the wait for Indian fliers to be able to make calls and have access to the internet in the skies may finally be over. 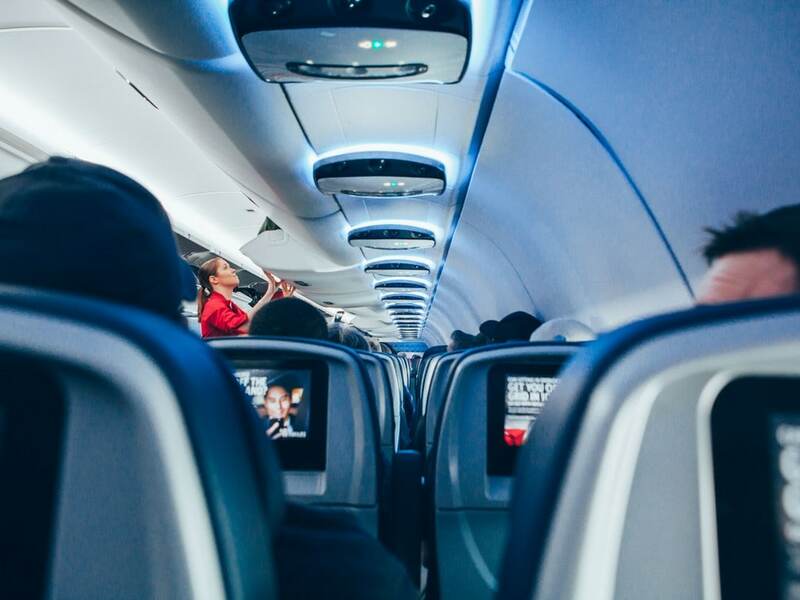 As per a report by the Economic Times, the telecom department seems to be all set to allow in-flight connectivity by as soon as October this year. 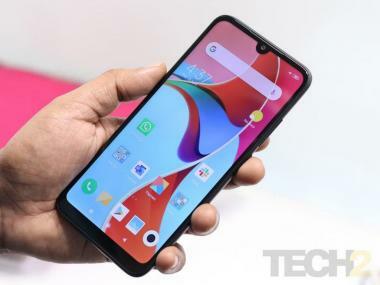 A DoT (Department of Telecommunications) official speaking to the publication in a statement said, "We are in the final stages of in-flight connectivity licence norms and the service option will be given to carriers and telecom companies within two months." In addition to that, DoT officials also told the publication that they have followed TRAI's norms to the draft the guidelines and once they are cleared, it will require the law ministry another two weeks to approve them. The DoT officials have reportedly already met with both telecom operators and airlines and some players are already quite keen in offering internet services in the skies. Based on what we know from a previous report, Telecom Regulatory Authority of India had recommended that Indian and international airlines be allowed to offer voice and data services, as long as it is within India’s airspace and above an altitude of 3,000 metres. The Telecom Commission, which is the highest decision-making body in the DoT, later approved TRAI’s recommendations, making an exception for allowing foreign satellites and gateways to provide connectivity within aircrafts. Experts, however, argue that though the approval process is nearing completion, it will take a lot of time for Indian carriers to launch in-flight connectivity. This is due to the sheer time and investment required to retrofit each aircraft with the technology to support in-flight connectivity. In case you are curious as to how in-flight connectivity works, do read our explainer on the same.